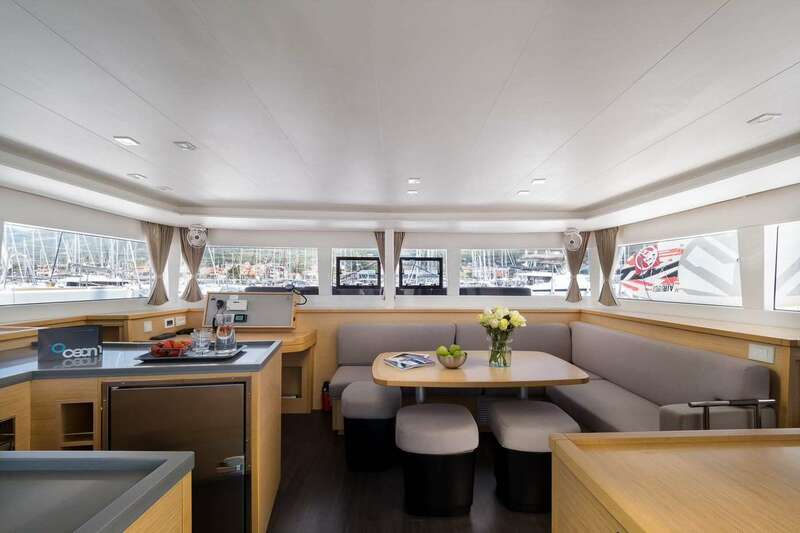 Experience moments of pure luxury and utter relaxation on board ARCTIC PRINCE.Lagoon 450 Fly. 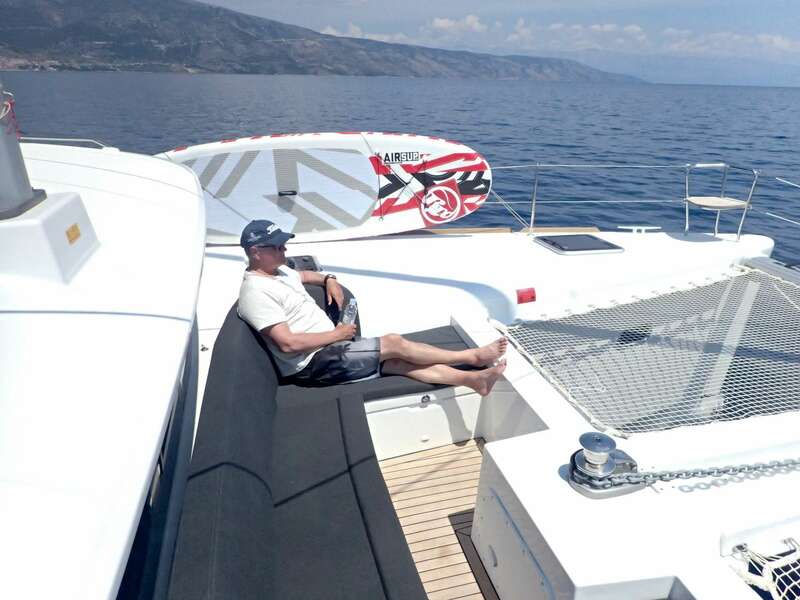 "ARCTIC PRINCE" is the best-selling catamaran in its class in the world. The innovative and revolutionary design of the vessel with the flybridge has made this model unrivalled both with charter guests and private owners. 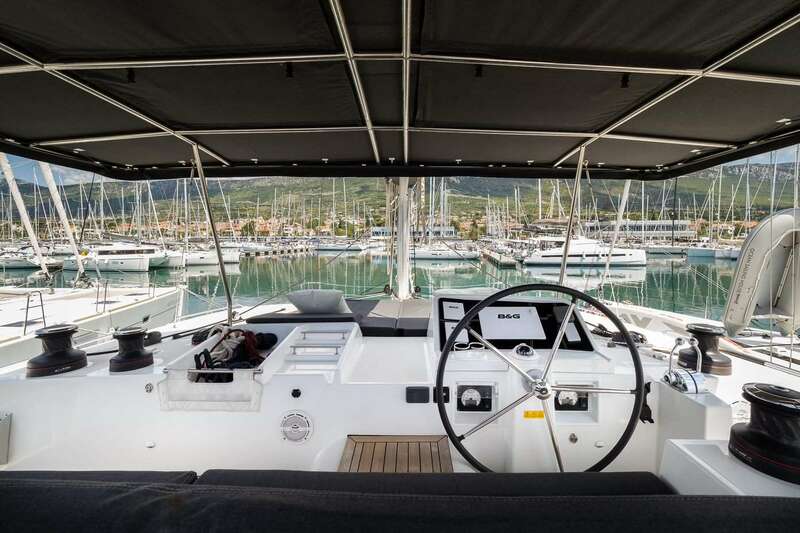 The Lagoon 450 F is a model that has in all respects set new standards in the cruising catamaran industry. 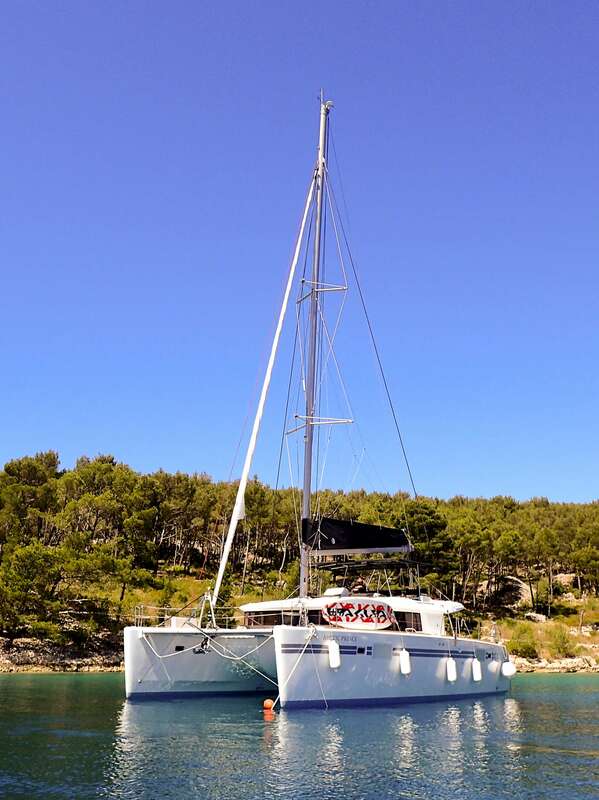 Accommodates up to 8 pax in 4 queen size cabins, all ensuite, and available for charter in Croatian. with only captain or full crew. 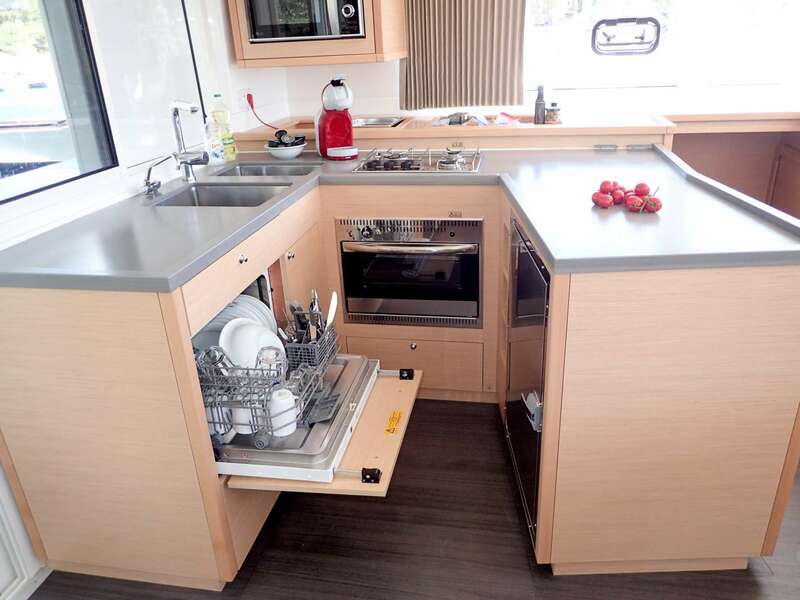 Lagoon 450 ARCTIC PRINCE accomodates up to 8 guest in 4 gueen size bed cabins, all with ensuite bathroom and head. In each cabin; A/C with individual control and plugs. In each bathroom: bath towels, hand towels and hair dryer. In cockpit: beach towels and complimentary sunscreen lotion.